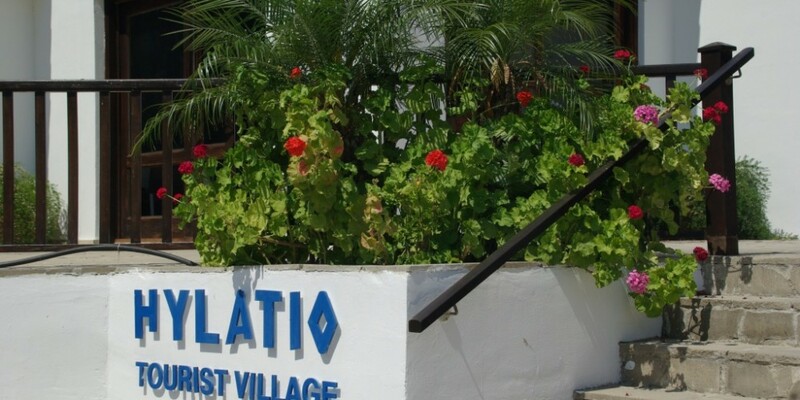 Post by Hylatio Tourist Village. Please select both Check-In date and Check-Out date to check availability through our booking engine. // Post by Hylatio Tourist Village. 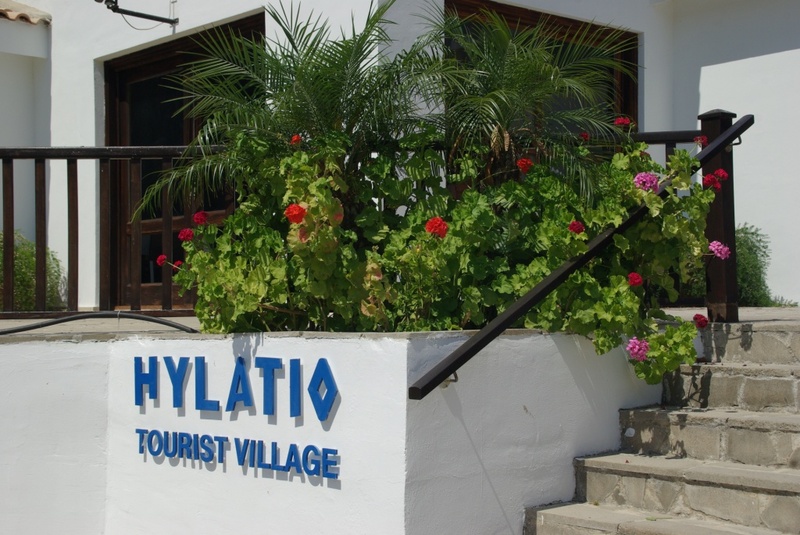 © 2015 Hylatio Tourist Village. All rights reserved.